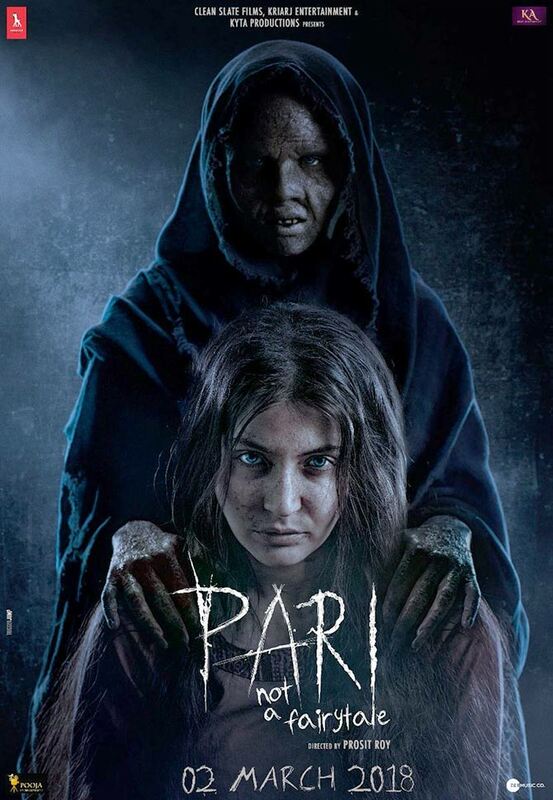 Anushka Sharma’s Pari, which was directed by Prosit Roy was supposed to be a break out horror movie, and people even had high expectations with it, especially because Anushka Sharma’s performance looked very committed. But, the movie didn’t get great reviews and was shrugged off by the audiences, even though Anushka’s attempt was lauded by many. The movie is now considered a flop. So, it might seem surprising that there is probably going to be a Tamil remake of the movie. According to sources, producers have approached and finalized the deal, although the lead actress is yet to be decided upon. 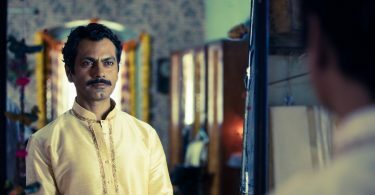 Pari, which also starred Rajat Kapoor and Parambrata Chatterjee, dealt with cults, and evil spirits like Jinns, and was considered more of a thriller with elements of violence and horror. According to many reviews the movie was full to the brim with plot, little of which made sense and was very confusing for someone who wasn’t versed with the elements of fantasy that were introduced. But, it is still great the movie is getting a remake this quickly, and and maybe the new director and writer are going to avoid the kind of traps that Prosit Roy found himself in with the complicated story. 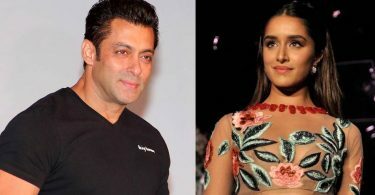 Pari was banned in Pakistan because it showed sexual relations between a jinn and a girl.
. @AnushkaSharma 's #Pari will be remade in Tamil.. A Leading Tamil Producer has offered a good deal..
Salman Khan starrer ‘Bharat’ to have both Priyanka Chopra and Shraddha Kapoor?